The Elephant Valley Lodge is located in the Lesoma Valley, which lies in the heart of the Kasane Forest Reserve. 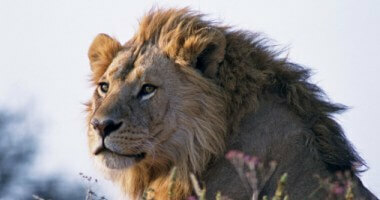 This game reserve is adjacent to the Chobe National Park in Botswana, Southern Africa. The Elephant Valley Lodge can be reached from Livingstone, Victoria Falls or Kasane. 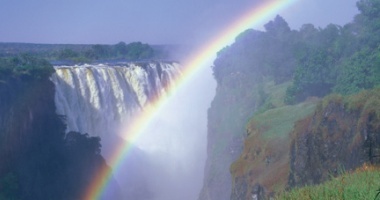 The transfer time is approximately 1 hour from the Victoria Falls and the Livingstone Airport. At the Kazungula crossing (border between Zambia and Botswana) a short boat trip will ferry guests to the Botswana side where an Elephant Valley lodge game viewer will be waiting to meet guests. 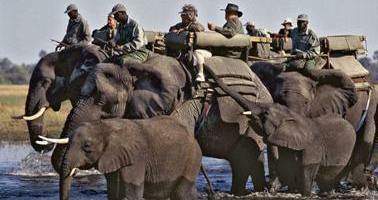 The Chobe region in Botswana is home to the largest population of wild elephants in the world. This is estimated to be approximately 120,000. 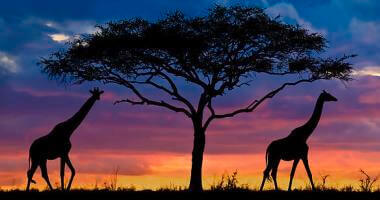 The Elephant Valley camp comprises of 20 luxury safari tents and can accommodate a maximum of 40 guests. Each of the tents is able to accommodate two adults. The tents also feature en-suite shower and toilet. The Elephant Valley Lodge overlooks an water hole where guests have the opportunity to watch Africa's untamed wilderness. Each of the tents features twin beds, ensuite shower and toilet, mini safe and fan. Open guest areas, a secluded hide, refreshing swimming pool and 20 'Meru styled' tents complete the lodge which lies beneath a forest of sturdy knob thorns. It is within these tree tops that the largest colony of white back vultures occurs. The lodge provides guests with the opportunity of exciting sightings between the open Landrover safaris into the Chobe National Park and boat cruises along the Chobe River. The camp perimeter at the Elephant Valley Lodge is fenced to keep the elephant from moving through the camp. Accommodation Rates:- From $350 per person per night sharing. Please contact us for a quote and suggested itinerary.